Is this 6th grader at Errol Road the smartest kid in Canada? Liam Henderson wants to be Prime Minister one day. “I think I can do it,” said the 11-year-old, noting he’s already developed a platform with his own policies. “But of course some of them might change as I get older,” he added. 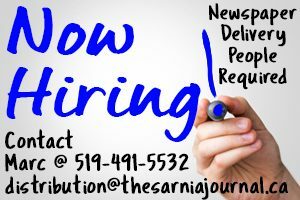 The move to 24 Sussex Drive will have to come later. For now, the 6th Grader at Errol Road School is running for a different national honour: the smartest kid in Canada. Henderson is one of 12 contestants on the CBC series Canada’s Smartest Person Junior set to begin next week. 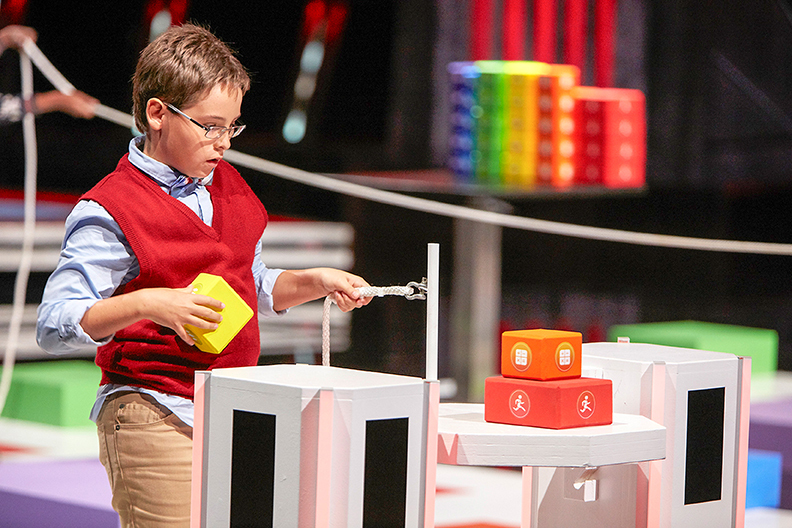 The show, which was pre-taped at the network’s Toronto studios in August, features young brainiacs being tested in a series of challenges that gauge physical, logical, musical, social, visual and linguistic intelligence. Henderson beat out about 1,000 applicants for a spot on the show. While most of the challenges seemed fairly easy a few “tight screws” kept him on his toes, he said. The chance to meet other kids from across Canada was one of the best things about it, he said. A self-proclaimed “statistics nerd,” Henderson said he enjoys all the subjects he studies at school but if he had to choose just one it would be math. When not crunching numbers he’s also an athlete who takes karate lessons and plays hockey and baseball in season. And he’s interested in theatre. This summer he was cast as Augustus Gloop in Rebound’s Act 2 production of Willy Wonka Jr.
Henderson said if the politics thing doesn’t work out he thinks he’d also make a good sports broadcaster. “I have a love for hockey and baseball,” he said. 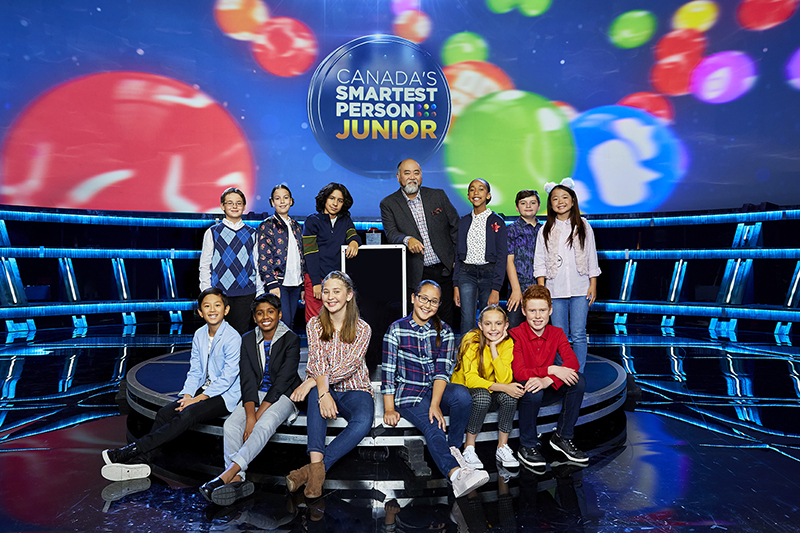 Canada’s Smartest Person Junior premieres Wednesday, Nov. 14 at 8 p.m. on CBC Television. Liam Henderson, top row, far left, is one of 12 finalists on the CBC series Canada’s Smartest Person Junior.